Mantzoros & Partners are solicitors and barristers who have been serving the people of Adelaide and the north eastern suburbs for over 20 years. Our barristers and solicitors practice in all areas of law, migration and conveyancing. We have experienced lawyers who specialise in personal injury claims, including: car accidents, motor bike accidents, bicycle accidents, slip and fall accidents, workers compensation (WorkCover or Return to Work SA), and ComCare. We also have highly experienced criminal lawyers who can assist with: minor criminal charges, serious criminal charges, guilty pleas, traffic offences (including speeding, demerit points, loss of license and hoon driving), drug offences, and appeals. Our family lawyers can assist you with: pre-nuptial agreements, divorce, de facto arrangements, child custody matters, property settlements, and binding financial agreements. We can also help plan for the future by providing estate planning advice and wills, powers of attorney and advanced care directives and when the time comes you can rely on our dedicated and professional lawyers to ease the stress of obtaining probate, and dealing with other estate matters. If you are thinking of buying or selling your home Mantzoros & Partners can assist by drafting or checking sales contracts and the required forms as well as taking care of all of the conveyancing work so that you don’t have to. 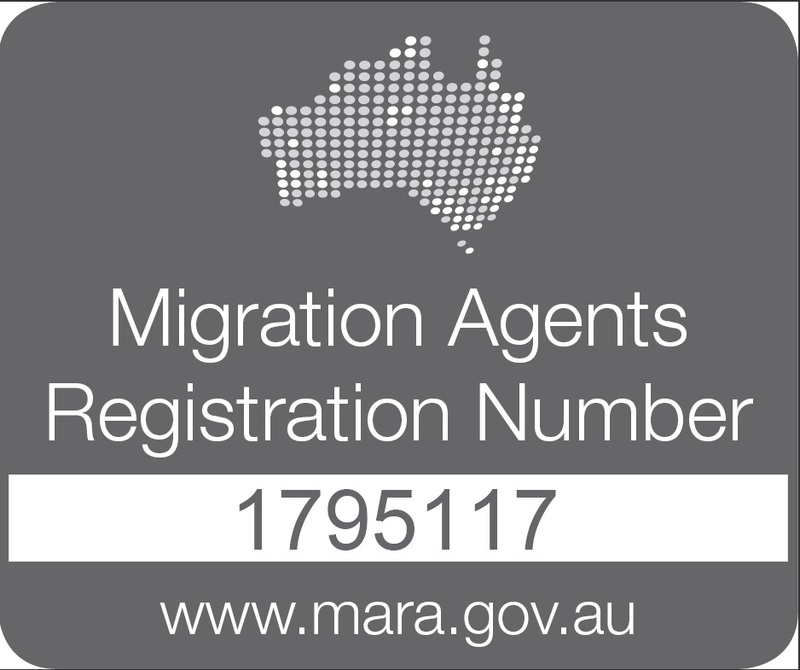 Our Registered Migration Agents can also assist you with any visa, residency or citizenship queries you may have. 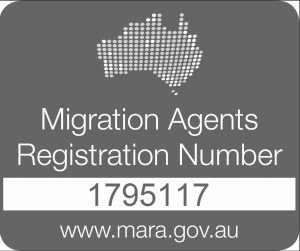 For more information on migration agents see MARA’s website for what to expect from an agent and the MARA Code of Conduct or click here to download a copy of the Migration Agent Code of Conduct. We have offices in the heart of the Adelaide CBD and Modbury (located on the corner of Smart Road and Reservoir Road, right next to the Westfield Tea Tree Plaza (TTP) Shopping Centre and Modbury Hospital) and we are always willing to travel to visit clients who are unable to travel in their home or in hospital. 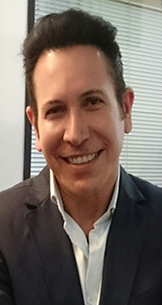 We have lawyers who are fluent in English, Greek and Arabic and are able to cater to people of all backgrounds and arrange interpreters, if required. Contact us now on 08 8396 3143 or at info@mantzoros.com.au or by using the chat function to arrange a free, no obligation fist interview. At Mantzoros & Partners Lawyers we are committed to providing quality legal services at a reasonable, low cost. We offer a No Win No Fee scheme, fixed costs arrangements and legal aid services (conditions apply). Clients of our legal support team have enjoyed the way that we continually communicate with them throughout the entire legal process. This allows them to always feel in control and that they understand exactly what we are doing. Past clients of our Adelaide legal support team always comment on how happy they were with the understanding service we provide. They felt as though we really understood and empathised with their situations. Our aim is to deliver not just promise results. Past and current clients of ours in Adelaide are always happy that they are able to speak directly with their allocated lawyer, rather than have to pass messages between secretarial staff often getting lost in translation. 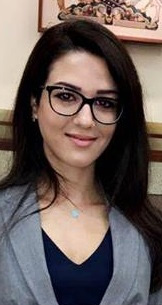 Doja is a recent graduate from the University of South Australia. In her limited time at the bar Doja has been involved in a number of high profile criminal matters in addition to personal injury, commercial and family matters. Legal insights and advice you can rely on. Legal advice may be necessary from time to time to help you get your affairs in order. It is important that the advice you receive is accurate and the best for your individual circumstances. Specialising in personal injury and motor vehicle accidents, we are dedicated to providing honest, reliable, professional legal services and advice. Please get in touch with our solicitors and barristers in Adelaide to see how we can help you. Copyright © Mantzoro & Partners Lawyers and Migration Agents. All rights reserved.